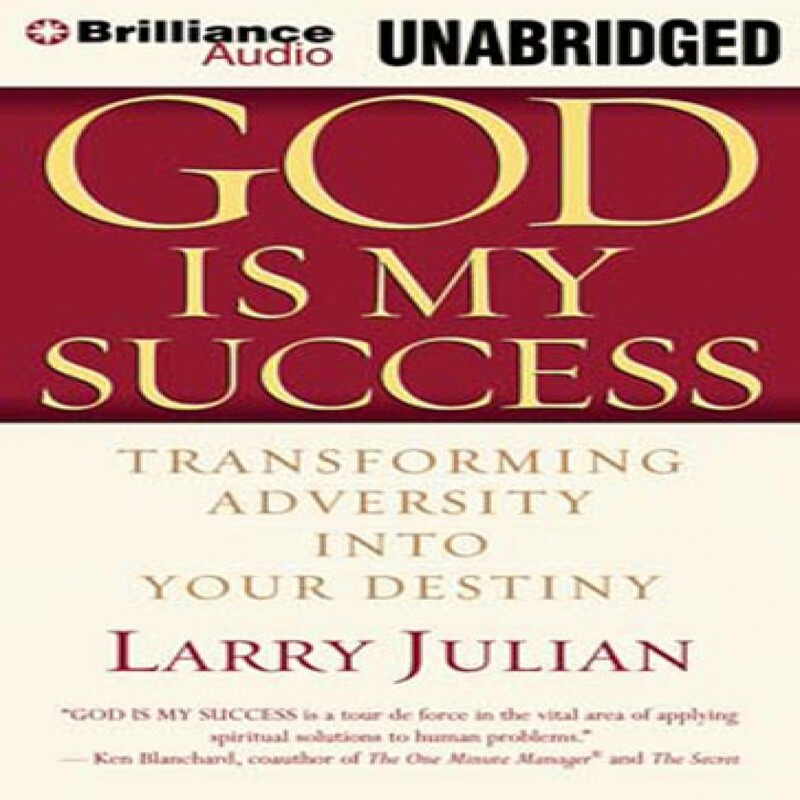 God is My Success by Larry Julian Audiobook Download - Christian audiobooks. Try us free. User-friendly and inspirational, God is My Success offers unique insights and encouragement for transforming life’s obstacles into personal destiny. Through compelling stories of leaders who’ve sought God’s aid to overcome adversity, practical applications to help you immediately apply what you’ve learned, and discussion guides to connect you with God and others, you’ll discover the God-ordained success you’ve been looking for.